Have a question for Ciel Bleu Pension? 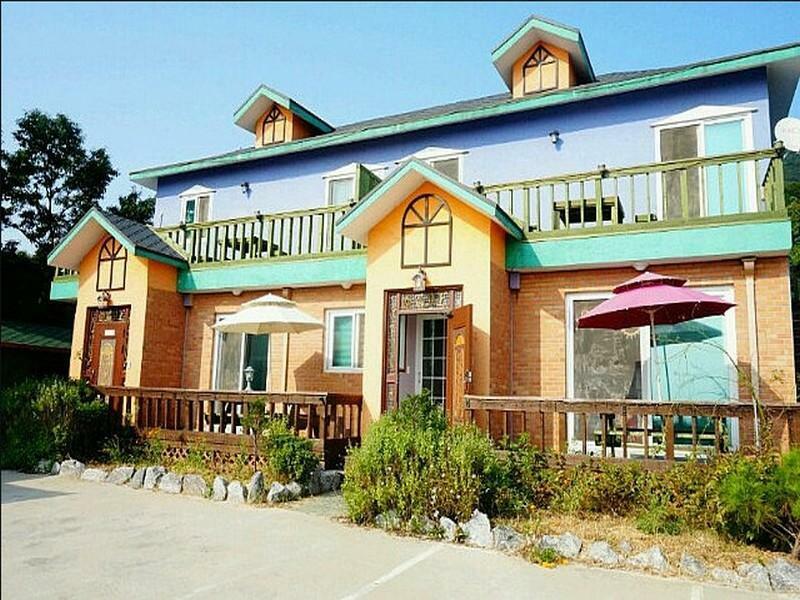 Situated in Ganghwa-do, Ciel Bleu Pension is the perfect place to experience Incheon and its surroundings. The city center is merely away and the airport can be reached within minutes. With its convenient location, the hotel offers easy access to the city's must-see destinations. Ciel Bleu Pension offers impeccable service and all the essential amenities to invigorate travelers. The hotel offers access to a vast array of services, including free Wi-Fi in all rooms, express check-in/check-out, Wi-Fi in public areas, car park, concierge. Guests can choose from 5 rooms, all of which exude an atmosphere of total peace and harmony. Besides, the hotel's host of recreational offerings ensures you have plenty to do during your stay. Ciel Bleu Pension is a smart choice for travelers to Incheon, offering a relaxed and hassle-free stay every time.